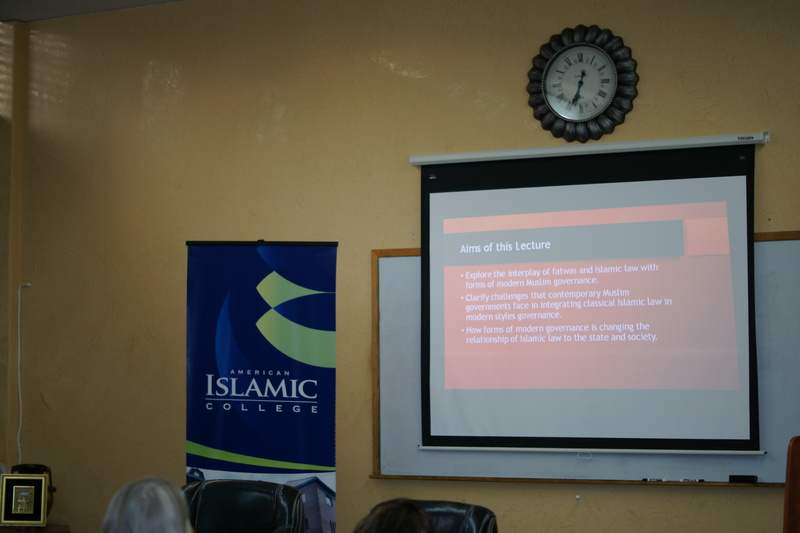 The general theme of Dr. Awass’s lecture was the role of contemporary fatwa, and Islamic law in general, in the governing process of Iran. 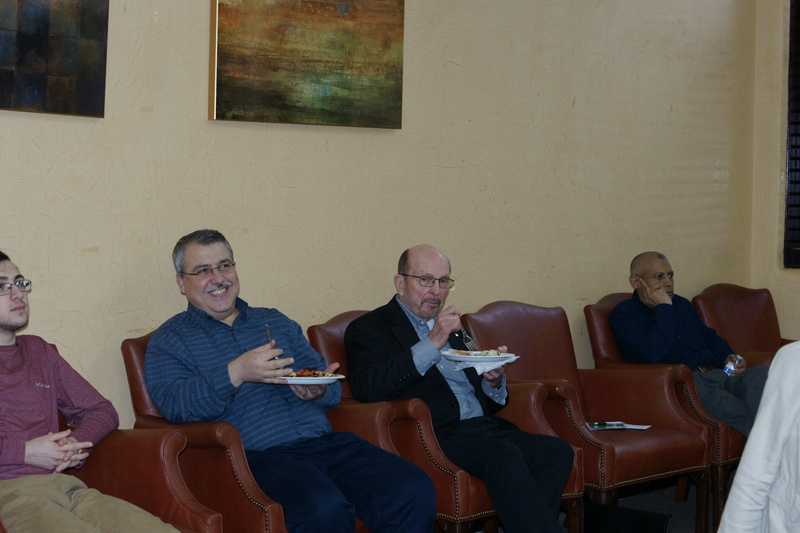 The lecture was based on ethnographic interviews with the former President of Iran, the President of the Expediency Council (Majma Tashkhis Maslahat), and one of the founding fathers of the Islamic Republic of Iran, the late Ayatollah Ali Akbar Hashami Rafsanjani and Mr. Muhmmmad Rafsanjani, who was the Director of the Ministry of Radio and Television (1981-1994) and currently serves as member of the Expediency Council (Majma Tashkhis Maslahat). Omer Awass is currently assistant professor of Arabic and Islamic Studies at the American Islamic College in Chicago, IL. He completed his PhD in Religious Studies from Temple University. His dissertation entitled The Evolution of Fatwa and Its Influence on Muslim Society looks at the role of fatwa in the shaping of the Islamic legal discourse and society. He is currently working on a manuscript for a book on fatwa and carrying out ethnographic research on contemporary fatwas in the Muslim world. He has spent more than twelve years of his life living, studying, researching, and teaching in various Muslims countries or countries that have significant Muslim populations such as Malaysia, Indonesia, Syria, Egypt, Turkey, Yemen, Saudi Arabia, Kenya, and Tanzania.